We are open on Saturdays twice a month, every other week. This month we will be open on 04/27/2019 from 8:00 am to 3:00 pm. We will be closed on Saturday 04/06/2019, 04/13/2019 and 04/20/2019. 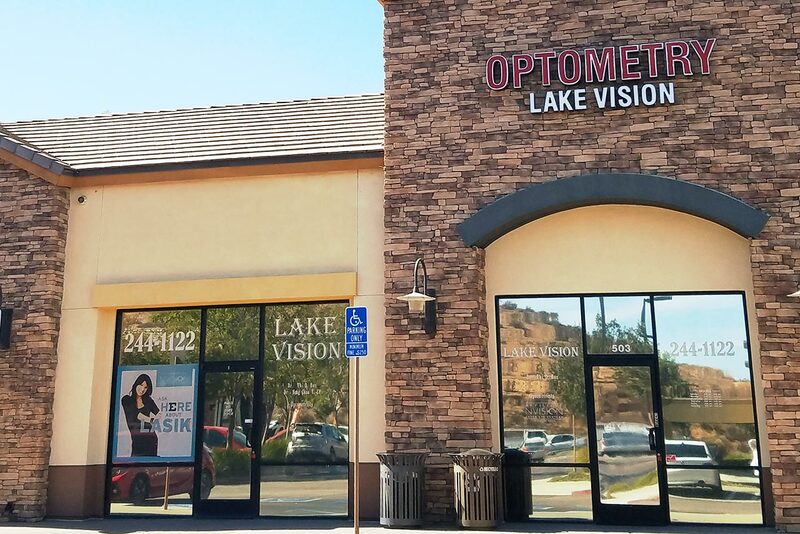 Welcome to Lake Vision Optometry! At Lake Vision Optometry, we strive to provide you with the highest quality patient care throughout your vision care experience. From comprehensive eye examination, to contact lens care, to eyewear performances, our thorough and attentive services will ensure that you get the best treatment for your vision requirement, as well as a deeper understanding of your vision health. We also offer a wide range of corrective lens and eyewear to meet your active lifestyle. We look forward to seeing you soon! Download our patient forms and fill them out before your appointment to save time. View our office contact info to schedule an appointment, ask a question, or find directions. Read up on the services we provide for all your eye care and eyewear needs.